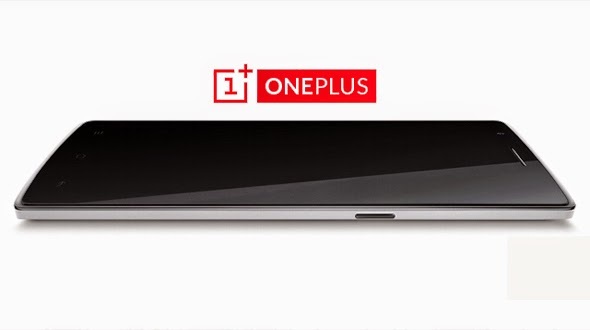 “Flagship killer” this is popular name of most loved phone worldwide, OnePlus One. As most of us know that this phone has Materialistic Design and awesome specs. So, we decided that we will give you some tips to use your OnePlus One to the maximum. In this post, we will talk about five such tips which will help you to use your phone at its best. Having the notification light on the phone screen seems very decent and nice, in OnePlus One you can customise these lights via Settings > Display & Lights. In the lights section, there are two options – one will be pulse notification light entry and a battery light entry. You can set exactly why and how the LED flashes and what colours it uses. There’s a full colour palette, so you can get the exact shade you desire by either dragging your finger or entering specific colour codes. One of the greatest feature about OnePlus One, it runs CyanogenMod 11 (upgradable to 12) and because of this you can quickly and easily change the look of your phone with a new theme. If you head into the app drawer, you’ll find an app called Themes Showcase, which allows you to shop for new themes. You can also search for CM 11 on Google Play to find loads of compatible themes. This will help you to customise your phone according to your need and desire. The USP of CyanogenMod is it gives power to the user, with Cyanogen you can customise your phone according to you. So, in this way you can customise the battery icon as well, you can choose a bar, a circle or a percentage as your battery icons. To change the battery icon you just go to Settings > Battery, and tap on the battery icon next to the menu to choose. You can define or change your mobile touch-sensitive hardware buttons in Settings > Buttons. You can turn them off or tweak what they do. You get the option to set what the short press does, and what a double tap or long press does, so there’s room to get the navigation setup you want. There’s a built-in file manager app on Cyanogen OS called Files. You’ll find it in the app drawer. It shows you how much storage space you have at the bottom left. You can also long press on a file to copy, cut, share, delete, or edit it. If you’re moving or copying a file you just navigate to wherever you want it and tap the wee clipboard icon at the top. These are some cool tips for all the people who are using OnePlus One; we know some of you must be using these tips or may know more than these, do share your tips with us in comment section below. You can also subscribe to App Gyaan RSS Feed for all the updates directly to your mail box.